Welcome to the Fan Fiction Archive! 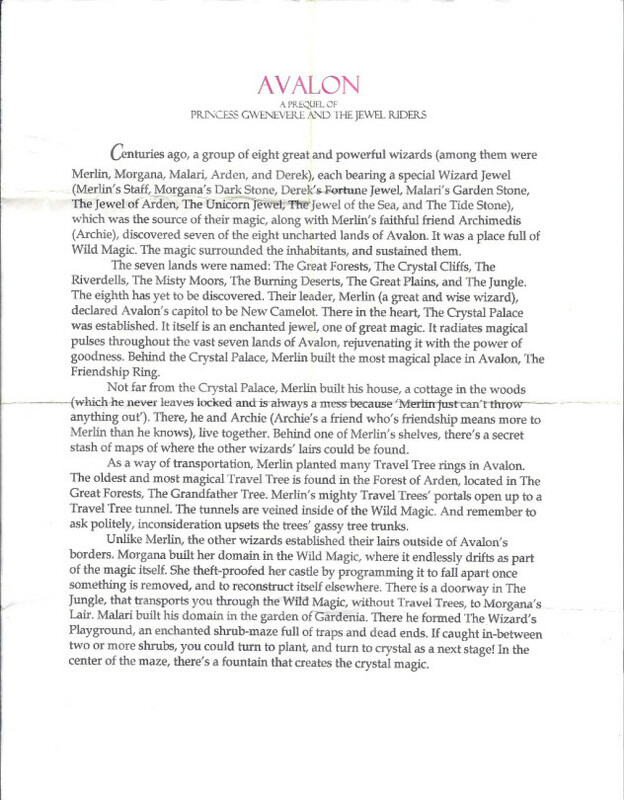 One of our goals when we started The Jewel Riders Archive was to re-home the fan works that once lived on the Avalon website. But we also wanted a place where Jewel Riders fans are free to post their own new work as well and share it with the community. We are now allowing users to directly upload their own fan fiction under their registered name. *If you are a new user, you must click “Request Writer Privileges” from you Profile page. This is to stop spammers and bots from accessing the fan fiction uploader. Thanks! 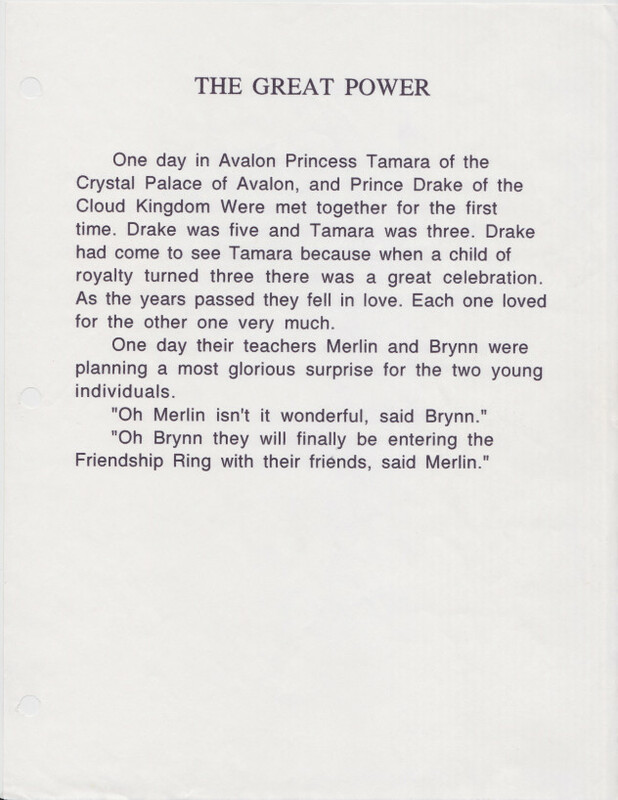 Starstone, a Jewel Riders Fanfic – Follow the adventures of Trina and Silverwind, the Star Stone riders, through a retelling of the show’s second season! Read (very) early attempts at Fan Fiction by Ronnie & Chris!